The school being promoted by ARC Foundation was initiated with the sole purpose of providing quality education in the city of Dharwad. LCPS is a co-education school for boys and girls aged 2.5 to 18. 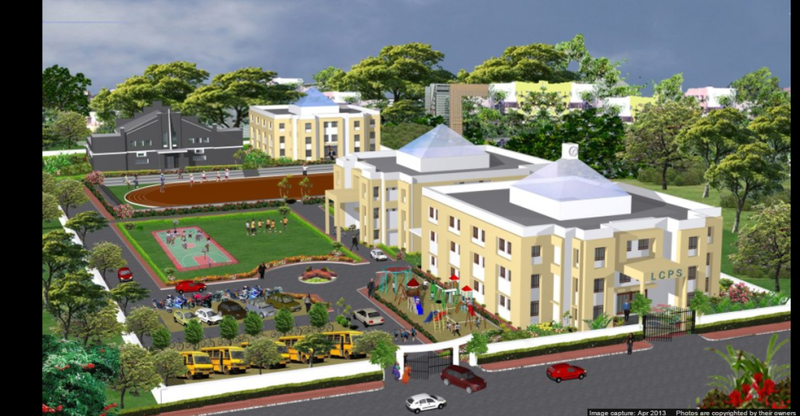 The School aims to provide an educational experience within the formal CBSE curriculum. The students learn from an experienced, dedicated and enormously talented faculty and staff, who challenge, inspire, encourage and nurture. Renowned academician Dr. Gururaj Karajagi from Academy of Creative Teaching (ACT), Bengaluru has played an instrumental role in initiating the school with latest teaching methodologies. Embracing creative techniques will help bring excellence, finesse and an innovative spirit to our students. Picturesque Dharwad is my legacy and my commitment to give it quality education through the LCPS stands affirmed every moment. My vision is to see the LCPS transform the lives of students and make them realize their true potential.